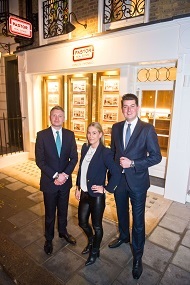 Berry Bros. & Rudd, Britain’s oldest wine & spirits merchant, opened a new shop at 63 Pall Mall. 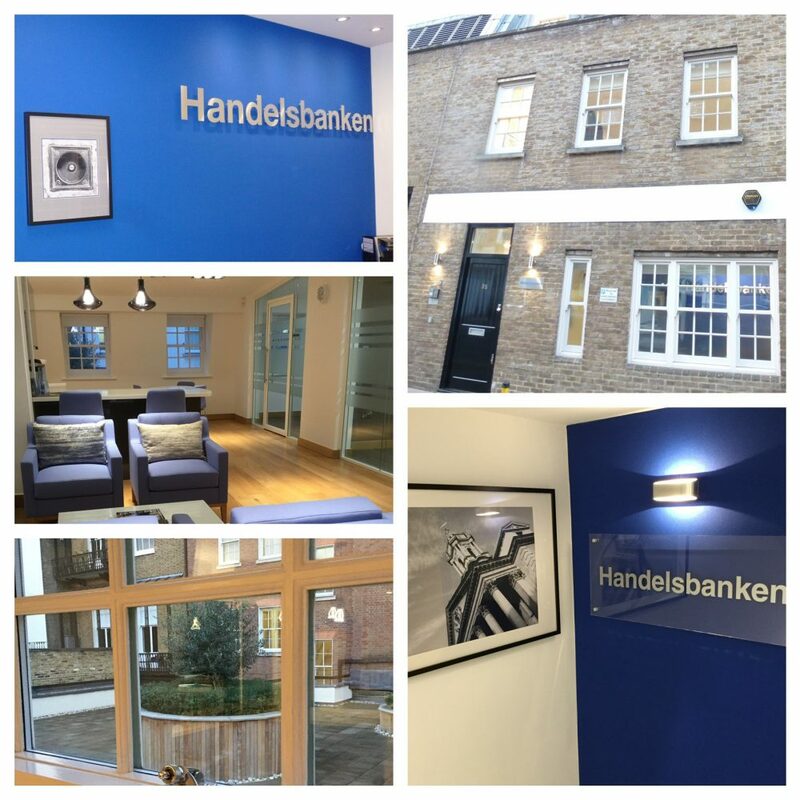 Located just around the corner from its existing premises on St James’s Street, it is the first London retail outlet to be opened since the company was founded in 1698. 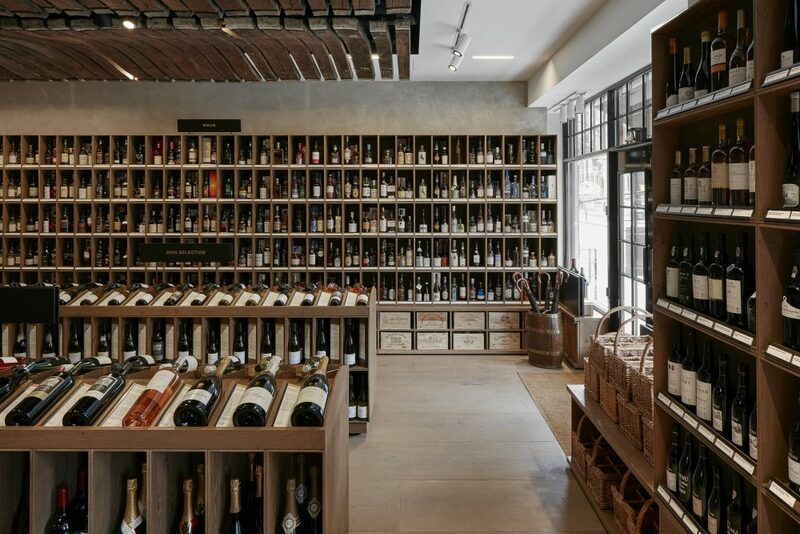 The new retail outlet features a ready-for-drinking range of over 1,000 wines and spirits, starting at under £10 a bottle and curated by the company’s team of experts, which includes seven Masters of Wine. 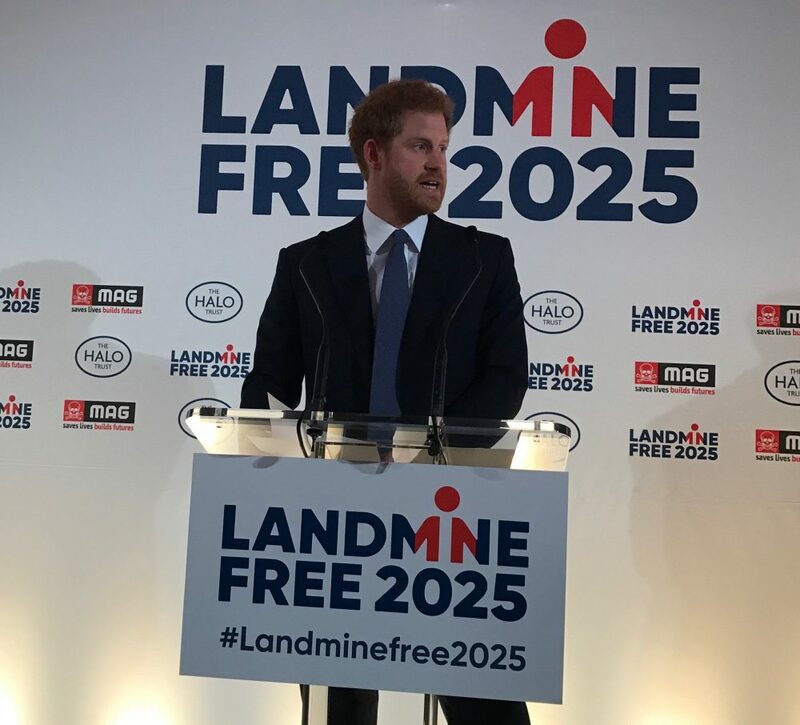 Glazier Design created the branding for LandmineFree2025, launched with a moving keynote speech by Prince Harry, who spoke in depth about his mother’s wish to See the scourge of unexplored ordnance removed from fields and farms. The initiative, launched by charities The HALO Trust and Mines Advisory Group, seeks to hold governments to their pledges under the Ottawa Agreement, to rid the world of landmines. The logo has been rolled out globally. 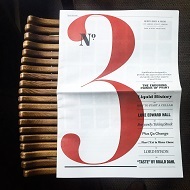 It uses a negative space letter I to represent those killed by landmines and the imploring hands of the figure demanding government action were met by a UK Gov commitment of £100million over the next three years. Experience the real taste of Greece. 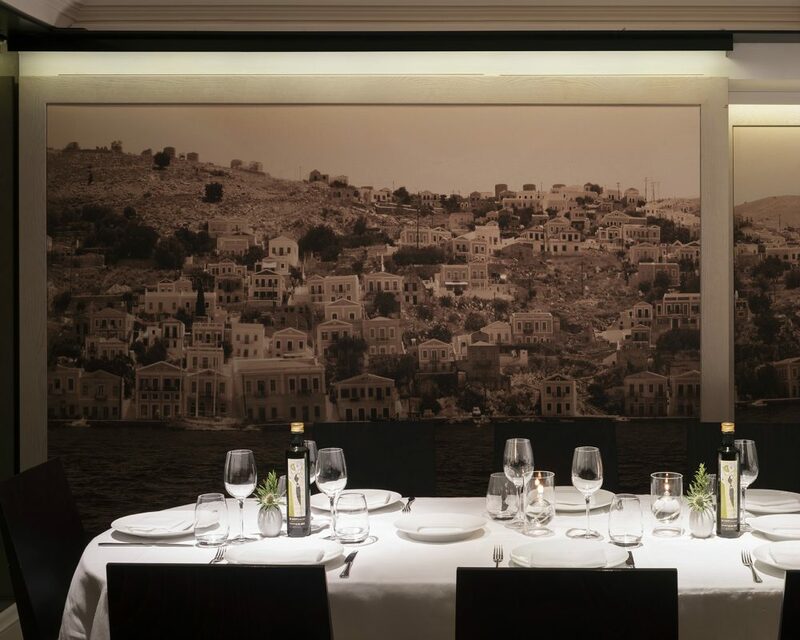 Look no further, Estiatorio Milos is a perfect spot for prix fixe lunch with your business clients who appreciate the finer things and best of Mediterranean coast. Discover an exceptional private dining adventure with the freshest seafood you can get on your plate where every product carefully selected, cooked and presented to the highest standards. 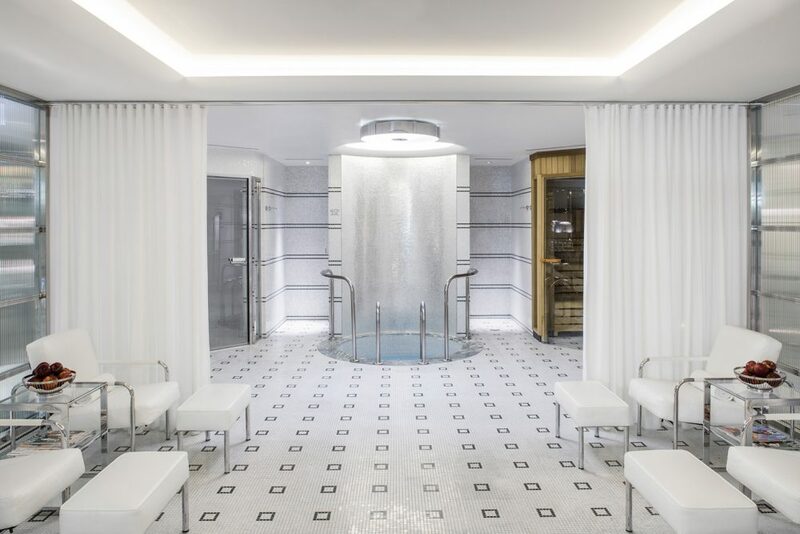 Your journey starts at Milos. Each year teams put forward by Members of the Association compete in an amusing, and sometimes very competitive (!) 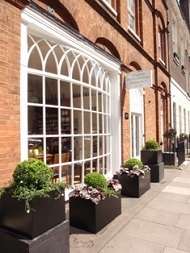 Quiz Night which is held at Christie’s. It is always a very popular event. 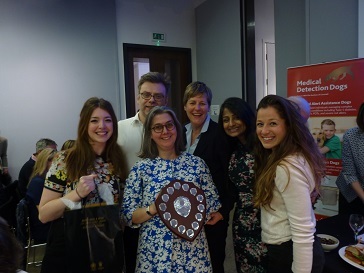 This year the winners were Gordon Dadds Solicitors. The event raised funds for the Medical Detection Dogs charity.